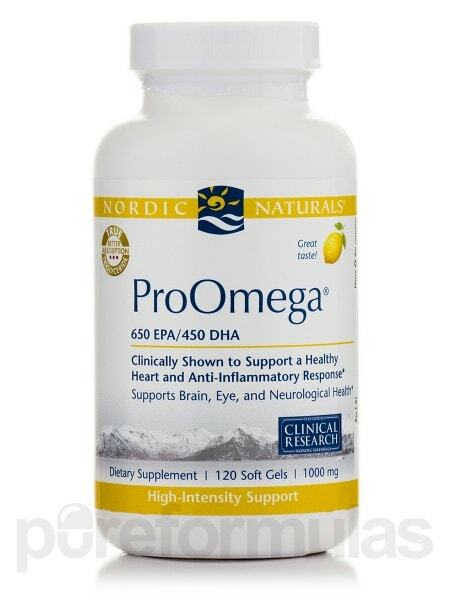 ProOmega® provides exceptionally high levels of the omega-3 fats EPA and DHA. 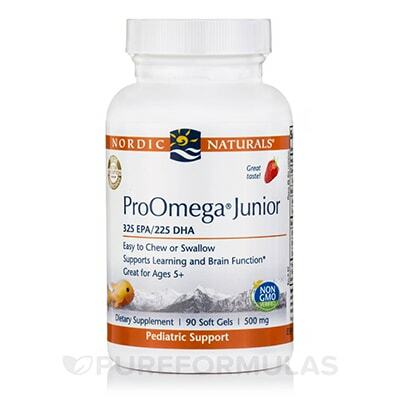 It is ideal for people wanting high-intensity, therapeutic support in a smaller serving. 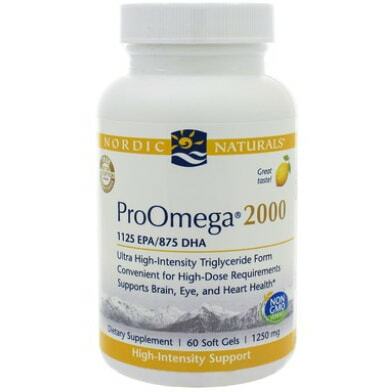 Our most popular concentrate, ProOmega has been shown by original research to support healthy glucose levels, healthy lipid levels in professional athletes, bronchial health, and the body’s ability to respond to stress in a healthy way. 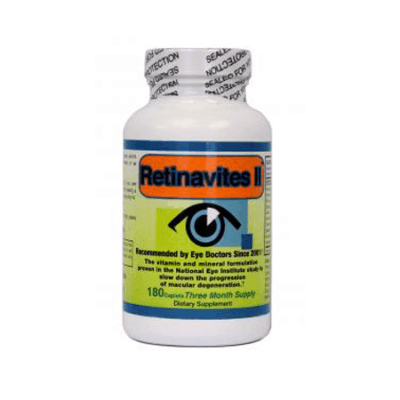 Also helps to decrease inflammation and unplug oil glands of the eyelids, to treat dry eyes.